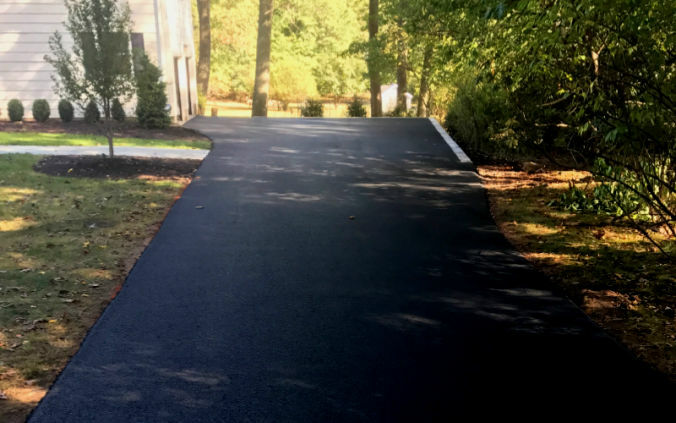 D&R Paving LLC is a third generation business in Northern NJ and our family has been operating in residential and commercial paving services throughout New Jersey for 40-Plus years. 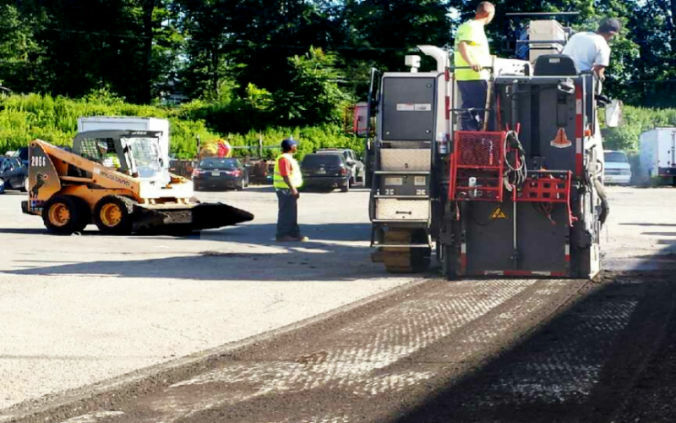 Our state-of-the-art paving and asphalt equipment ensures we are up to date with all the latest technology to make sure your paving project is done right. Included with any proposal you will find a copy of our NJ insurance. However, the best insurance of all is that the owner, Daniel Thomas, is on every job site helping to install it professionally and to ensure the customers complete satisfaction. 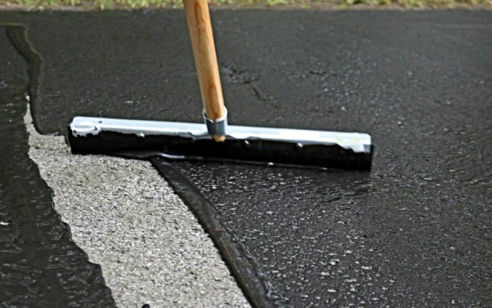 We are reliable, trustworthy, and every phone call is answered with a smile because we are pleased to help you and want you to think of D&R Paving for years to come. We are especially proud about our testimonials from past clients as referrals are our biggest source of new business. Contact us today to discuss your paving or asphalt project. At D&R Paving LLC, we’re committed to creating long-term relationships by maintaining high standards of quality and service. We value our clients and strive to offer unparalleled value with every job we undertake. We always work our hardest to complete the job on time, within budget, and in a manner that exceeds your expectations. As a client, you’ll benefit from our reasonable rates, easy scheduling, industry knowledge, attention to detail and a reliable crew. Put our experience to work for you. Whether the job is 1,000 square feet or over 200,000 square feet, we can handle the job with perfection. We Have Years Of Experience, Provide Free Estimates & Are Fully Insured. We Look Forward To Providing You With Quality Work and A Job Well Done! 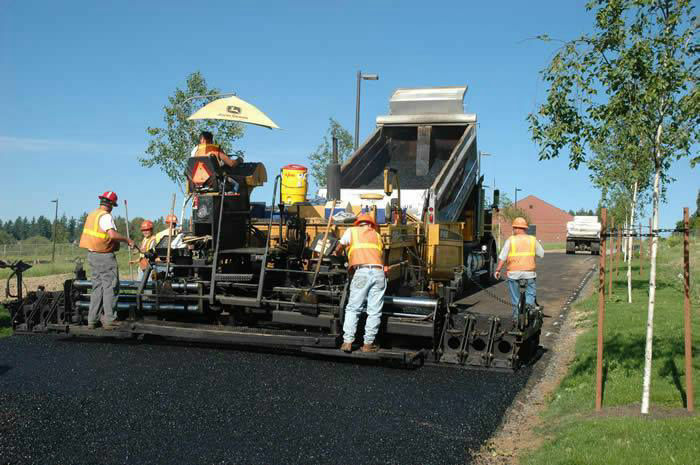 D&R Paving LLC always strives to provides quality service. Every phone call is answered with a smile because we are pleased to help you and we want you to think of D&R Paving LLC for years to come. We are especially proud about our testimonials from past clients as referrals are our biggest source of new business. Work with us, and you’ll get accurate project estimates, flexible appointment scheduling and some of the most competitive rates in town. 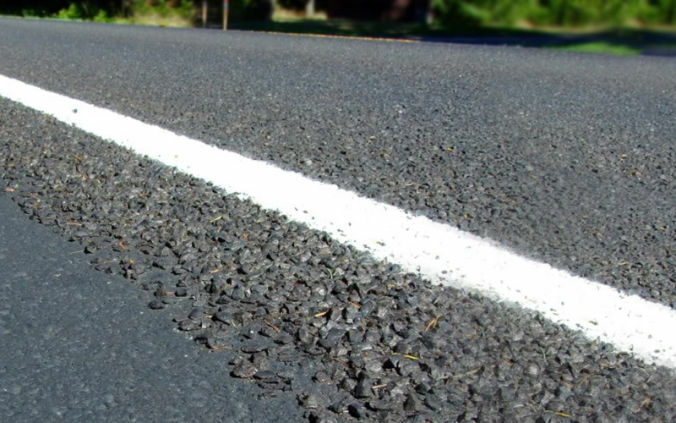 If you need an asphalt contractor, turn to D&R Paving LLC for the excellent service you deserve. Call (973) 770-0300 now for more information or to schedule an estimate. © Copyright D&R Paving, LLC. - All Rights Reserved.